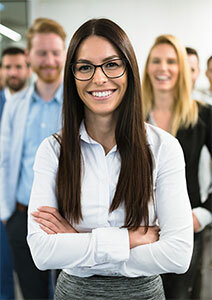 Our team loves to create your website marketing solution and help you look your best. And we are always here for you to help you going forward. At ListingsToGo, we put together your complete online marketing solution, including posting to Facebook and Twitter and creating blog posts for your website. It's your neighborhood. Own it and prosper. Your marketing begins with a local focus and spreads out like waves. 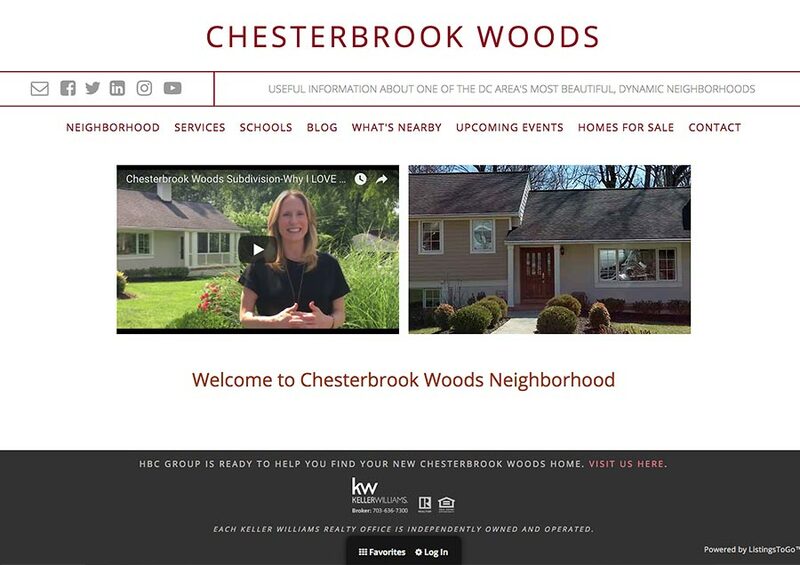 We enhance your SEO and build leads with custom neighborhood farming, blogging and more. 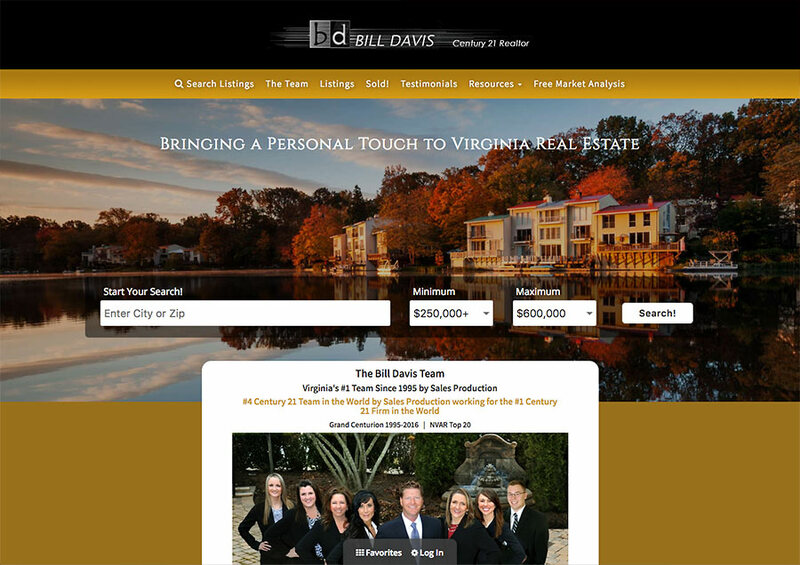 Website technology and marketing for real estate professionals. Take your website and marketing to the next level of amazing. We make it easy. At ListingsToGo, we create your online website marketing solution and personally work with you to maximize your online presence and increase your leads and sales. 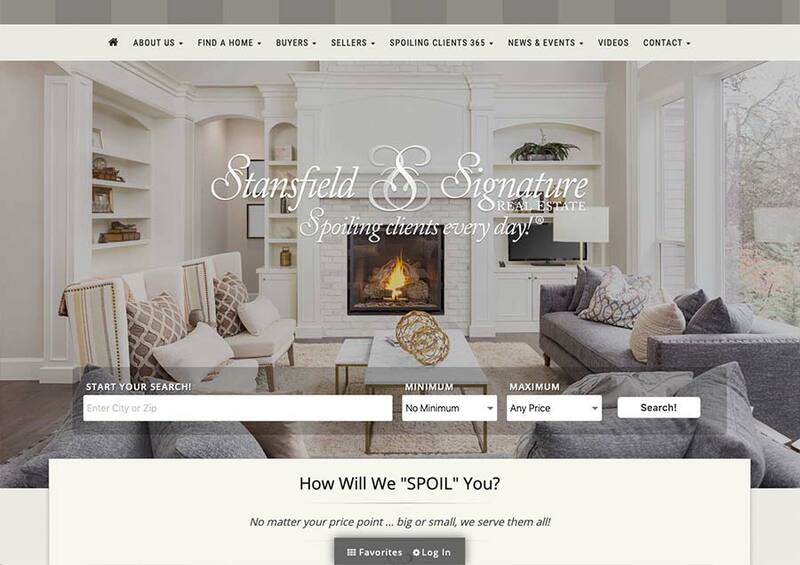 Your new website will also enhance your clients' experiences with powerful search tools, saved home favorites, nearby mobile home searches, area resources and more. 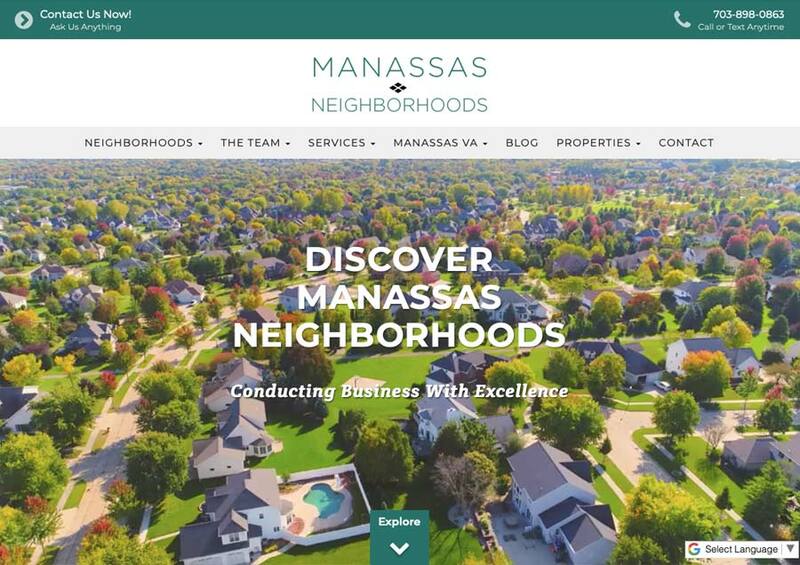 We build and host beautiful IDX websites with Bright MLS integration for real estate agents and offices in Virginia, Washington D.C., Maryland and the entire Bright MLS area, including Delaware, West Virginia, Pennsylvania and New Jersey. 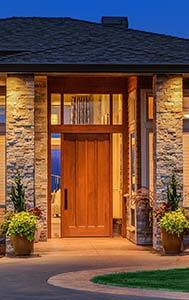 Working with ListingsToGo was an exceptional experience. They exceeded my expectations. The attention to detail and listening to my online presence brand goals was the best I have ever seen from a web developer company. Even after my site went live they still continued to follow up to make sure I was happy and things were moving smoothly. I look forward to recommending them to anyone looking for a new online website and amazing customer service. 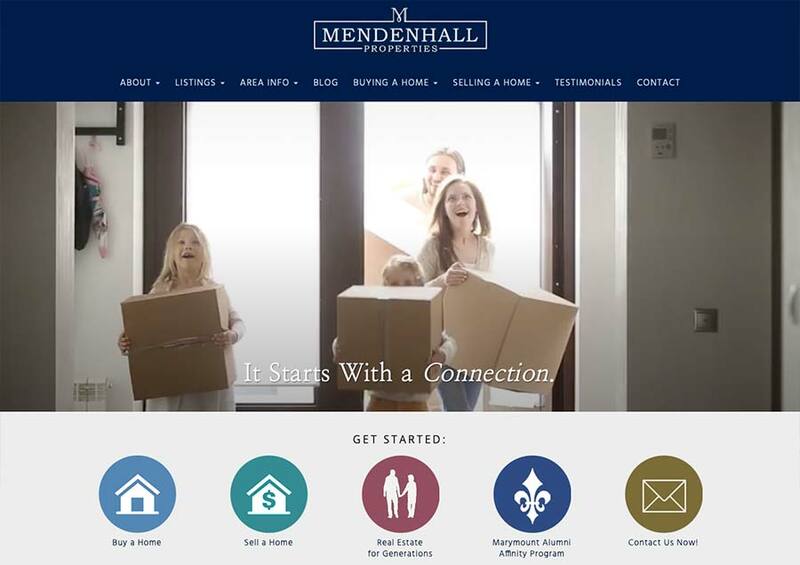 Thank you for making Mendenhall Properties look the best it's ever been. 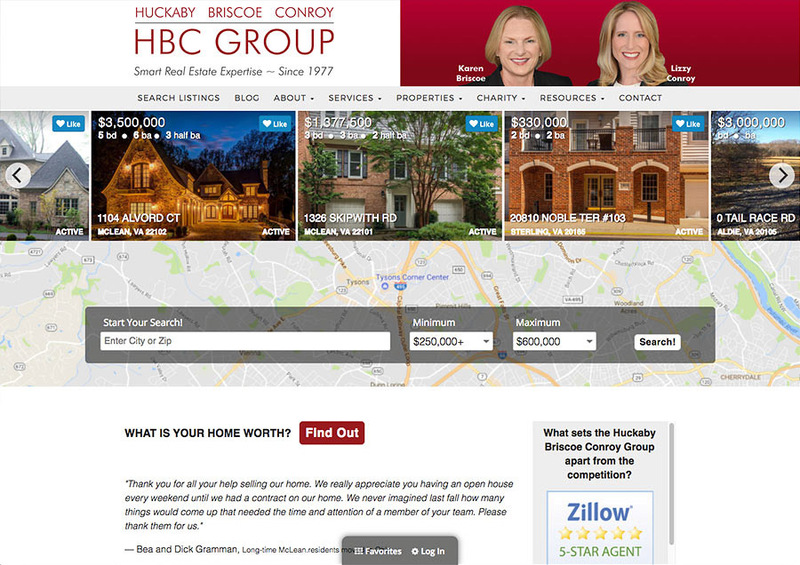 We've used ListingsToGo for two of our Real Estate websites for a bit under a year now. The standout value of ListingsToGo is the customer service. It's comforting to get to work with the same people on our website over and over. They got to know our preferences and goals for our website. It really made it feel like a custom experience. Our amazing customer service staff will help you with all of your website and marketing questions and give you great support. We're here to help your website marketing work for you. Think of us as your website concierge service. 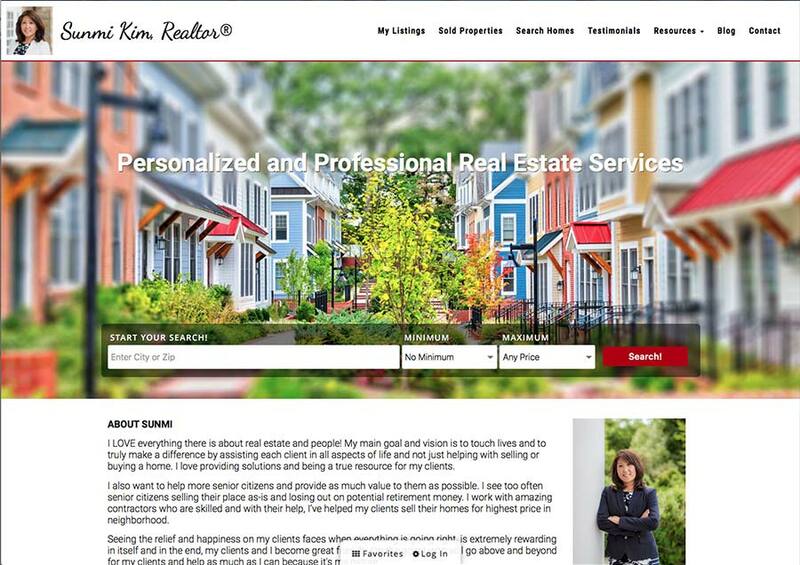 Integrated with updated MLS listings from Bright MLS, your website is a powerhouse for local and regional real estate listings. Make your website a lead-capturing machine with custom forms, call-to-action buttons and more. Route your client leads directly into drip marketing campaigns, monitor your clients' web searches, favorites and more. 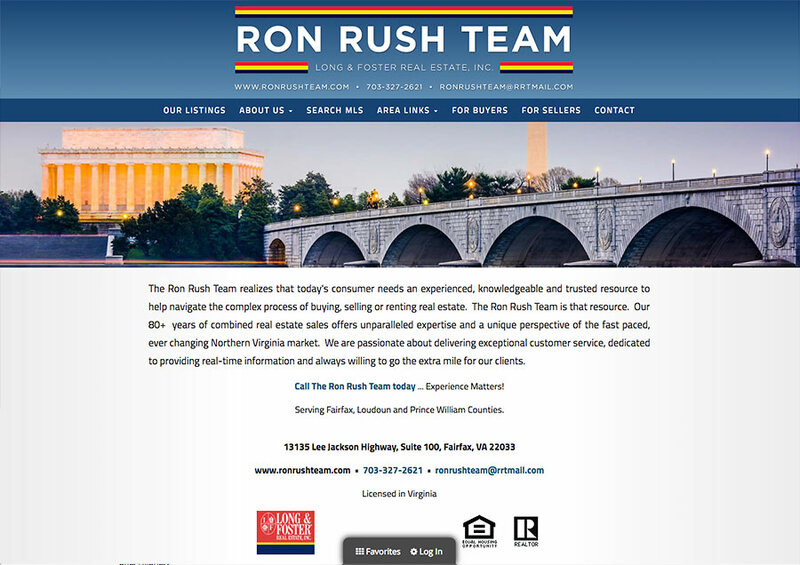 Lightning-fast home and rental searches with Bright MLS listings in the Washington DC, Virginia, Maryland, Delaware, Pennsylvania and New Jersey areas and are easy, intuitive and work great on mobile devices. With great search engine optimization on your website, you'll be found on searches in your area. Our built-in tools help you to implement the proper search terms into your site to come up high in Google and Bing. Visitors to your site can save homes as favorites and easily collect them together for later viewing. You track their favorites and get new visitors as leads when they register and log into your site. 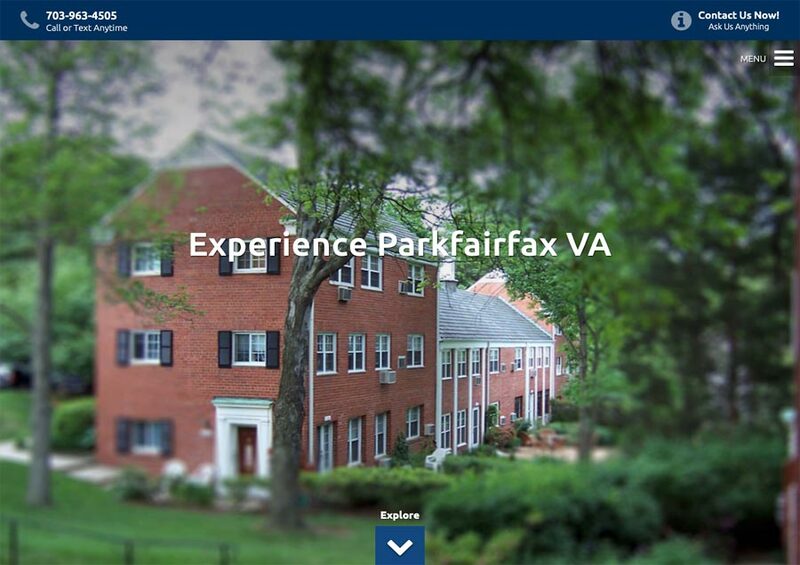 Great for mobile use, our nearby home search locates nearby homes within a mile radius. Quick and powerful, it gives you the edge up on your competitors. 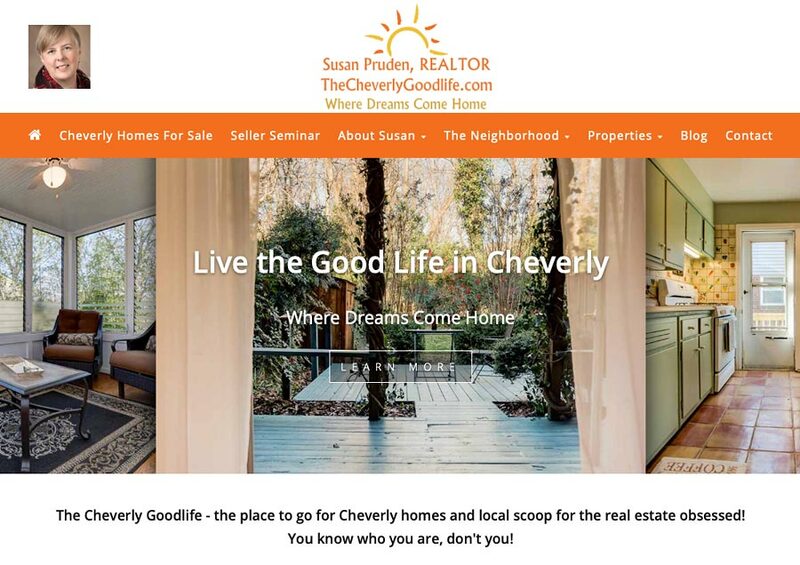 Your website needs to look great on all devices. With the explosion of mobile devices, your site is as likely to be viewed on a phone as a regular computer. 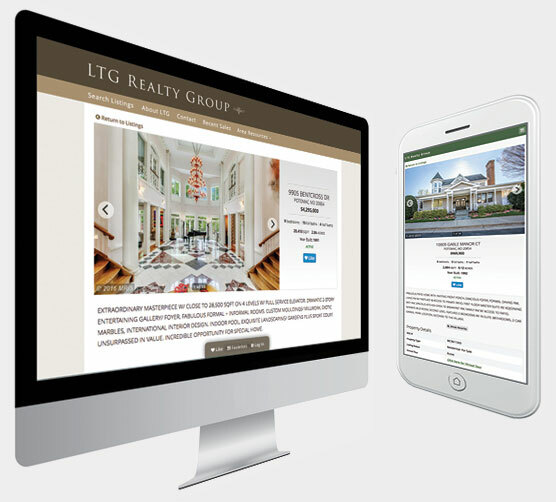 ListingsToGo automatically displays beautifully on computers, tablet devices and phones. Blogging is a powerful way to increase your SEO visibility and increase traffic to your website. Our innovative website manager makes creating new articles easy and fun. Easily add keywords and different categories to your blog entries as well. With ListingsToGo, we integrate your business into Facebook, Twitter, Instagram and other social platforms. 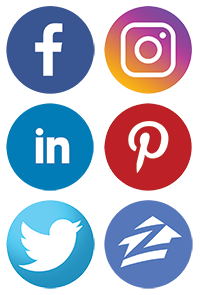 We place social icons and links on all your pages and help you to identify better ways of using social networking to help your overall marketing goals. 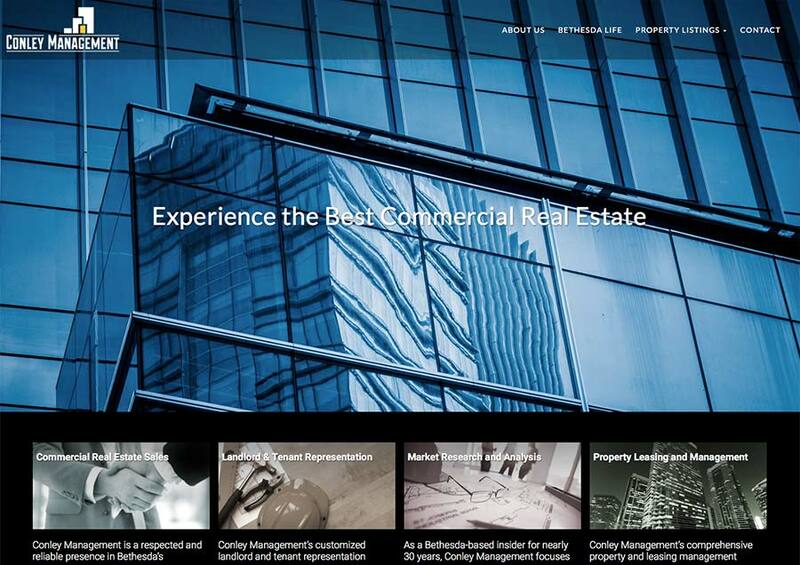 Your website with ListingsToGo includes 24/7 access to our powerful SiteManager. Edit or update the content on your pages, check your client manager to update your CRM and more. Users with our blogging module can easily update their entries also. It's easy to post and integrate your videos from Vimeo and YouTube into your website. With video blogging, you can create new entries in video format and communicate with your customers in a more interactive and dynamic way. 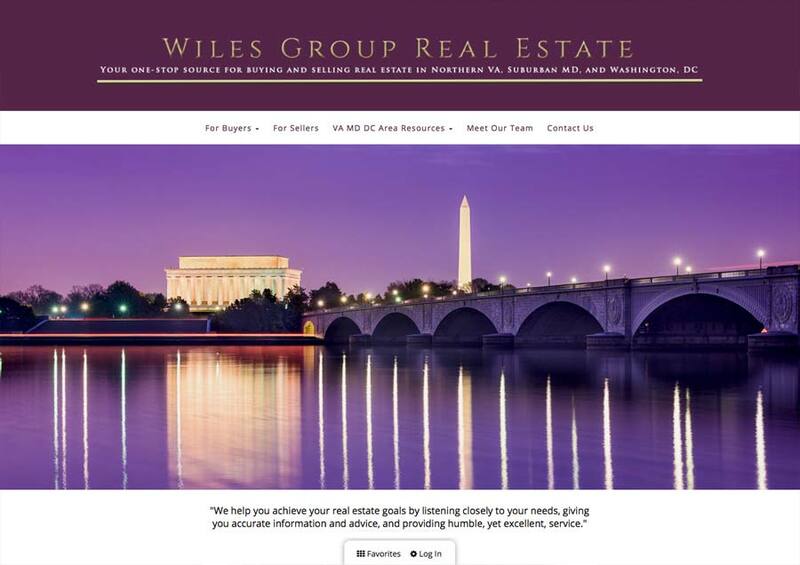 Website for real estate professionals with domain name integration, unlimited informational pages and contact page. 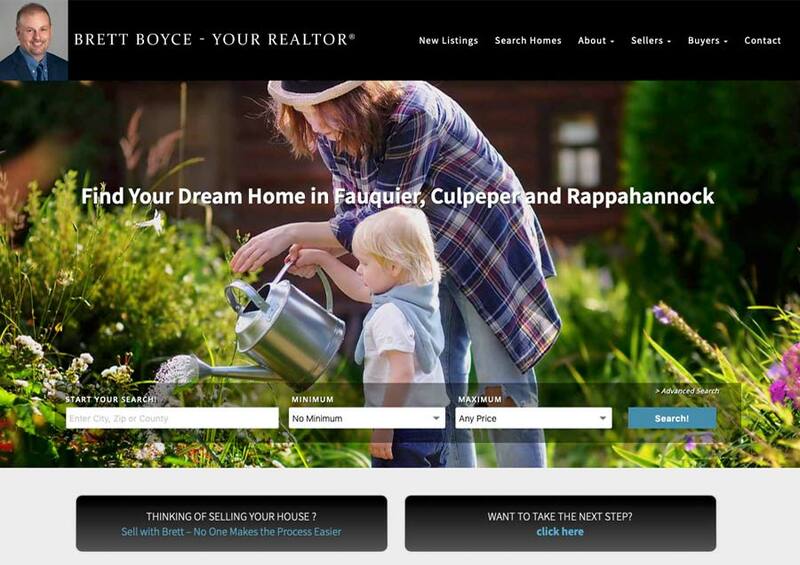 Full-featured website with real-time access to Bright MLS listings through integrated search interface. HTML5 responsive website design with mobile integration. 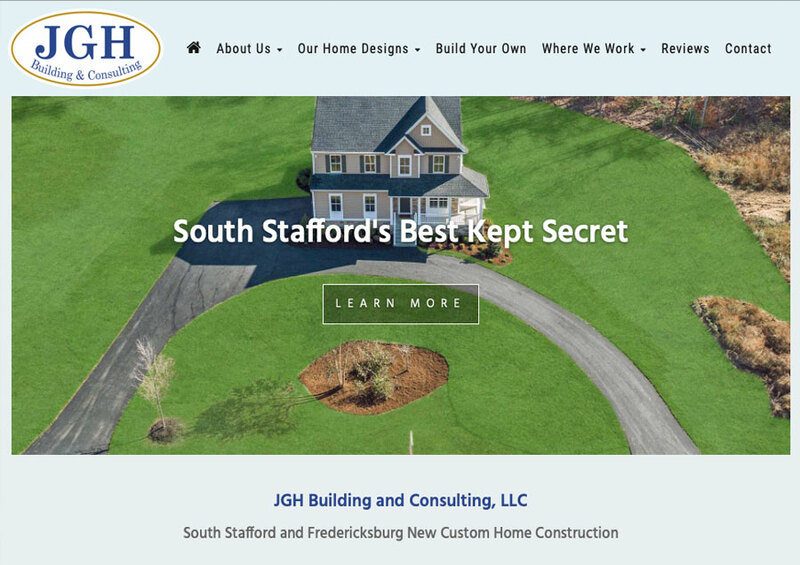 Custom site setup with personalized design and color theme. A one-time setup charge is required to implement site options, integrate search functionality and implement domain name options. 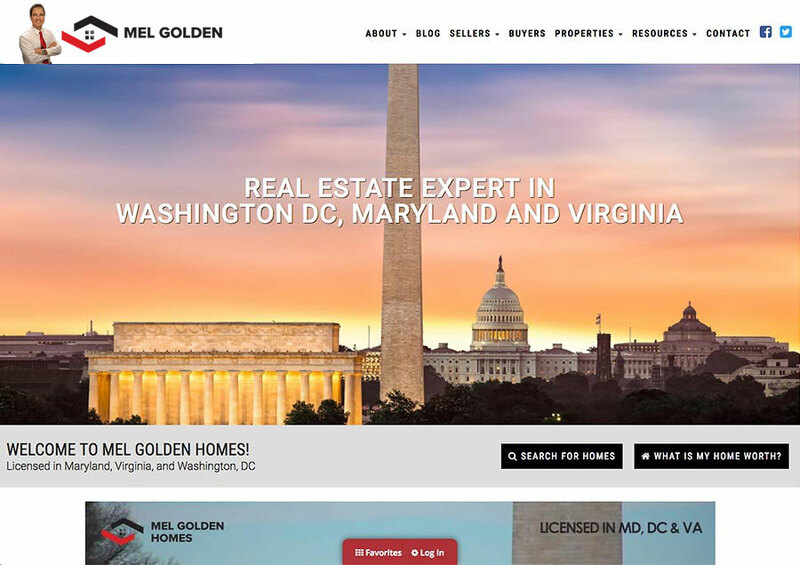 ListingsToGo creates real estate marketing and lead generation websites for real estate professionals in the Virginia, Washington D.C., Maryland, Delaware, Pennsylvania and New Jersey regions with its online software. ListingsToGo is a division of SiteWelder, LLC.